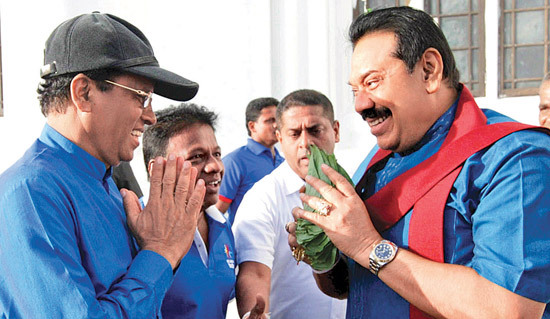 President Mahinda Rajapaksa stressed that he will not permit international conspirators to create disputes and destabilize the country, under any circumstances. He said Sri Lanka is one of the oldest democracies in the Asian region and honours all kinds of democratic norms and practices. The Commonwealth Parliamentary Association’s (CPA) annual conference will be held in Sri Lanka from September 7 to 15, Deputy Speaker Chandima Weerakkody said. The 58th CPA annual conference to be held in Sri Lanka for the third time will be chaired by Speaker Chamal Rajapaksa.